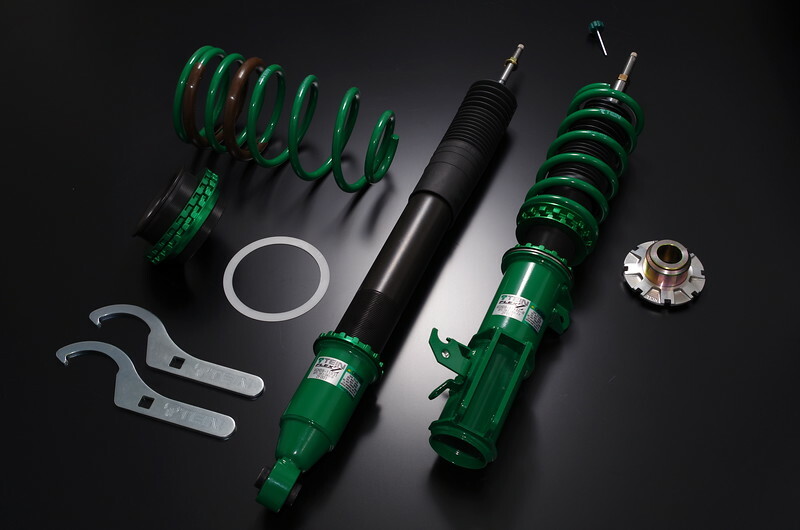 TEIN's new FLEX Z coilover line provides a full featured coilover package that its predecessor offers, but at an amazingly low price, possible by way of a fully sealed damper unit. Included upper mounts simplify installation, while 16-way damping & full-length adjustability (separate ride height and spring preload settings) allow you to tune your suspension for any road condition. 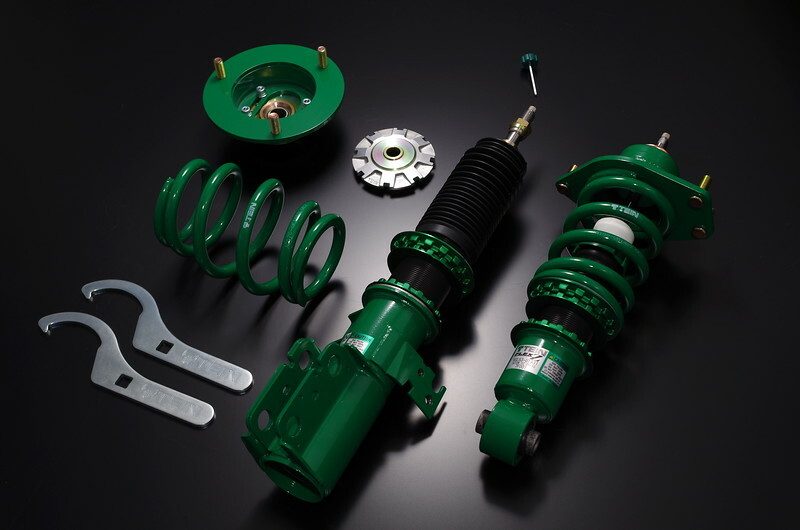 Proprietary ZT coated damper bodies and 2-layer/1-bake powdercoated brackets provide all-weather protection for year-round use. 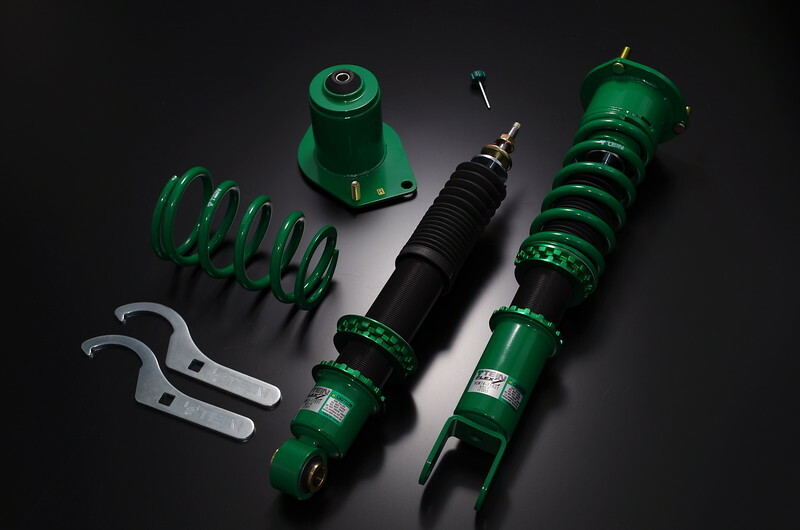 Although these dampers cannot be serviced for overhaul or revalve due to its sealed structure, replacement dampers can be purchased. 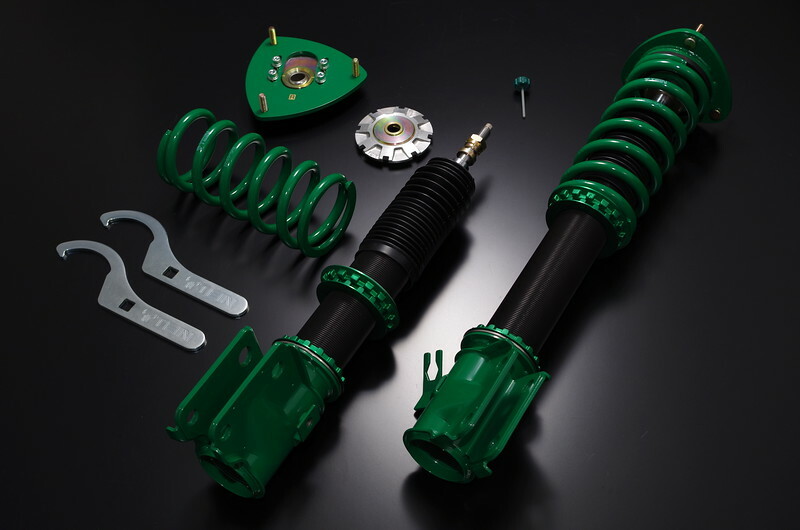 Also, by request, TEIN can special order custom valved FLEX Z dampers with TEIN Japan, should a customer have a specific valving request.